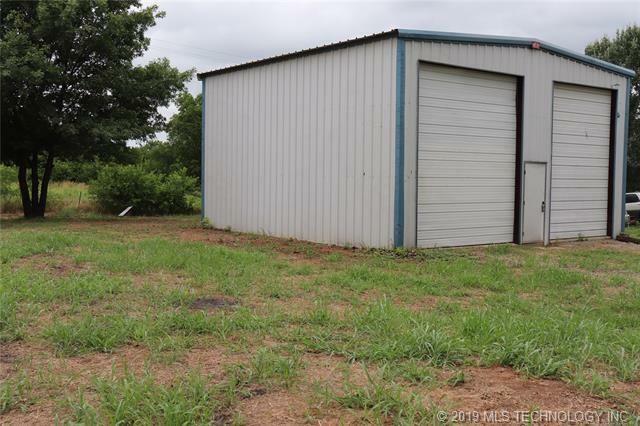 Vacant lot with a shop that has 10 inch concrete constructed with heavy duty steel and loft that could be transformed into living quarters and a bathroom. 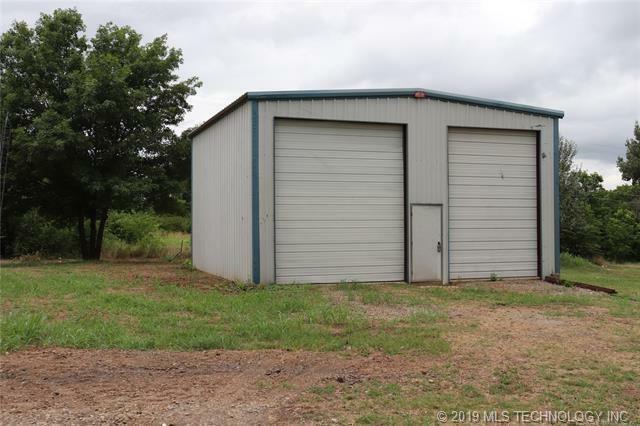 There is plenty of room to build a house the way you want next to the shop. Seller is entertaining offers! Listing provided courtesy of Renea Roberts of American Dream Realty. © 2019 Northeast Oklahoma Real Estate Services, Inc.